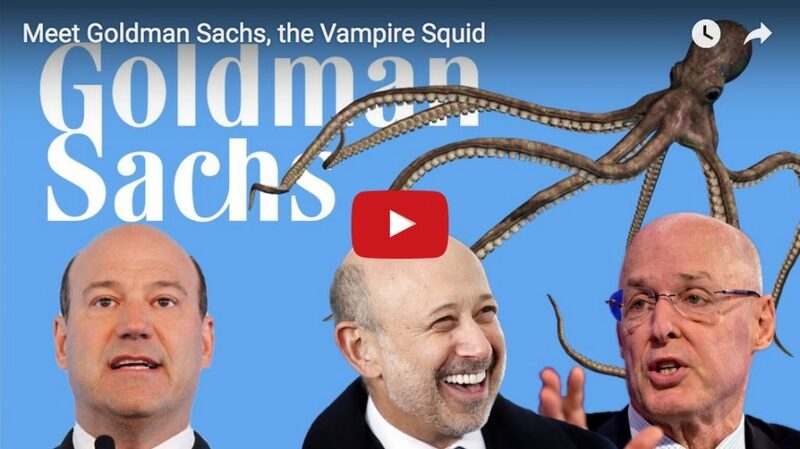 https://www.corbettreport.com/mp3/episode315-lq.mp3 We all know Goldman Sachs is the very embodiment of evil…or do we? 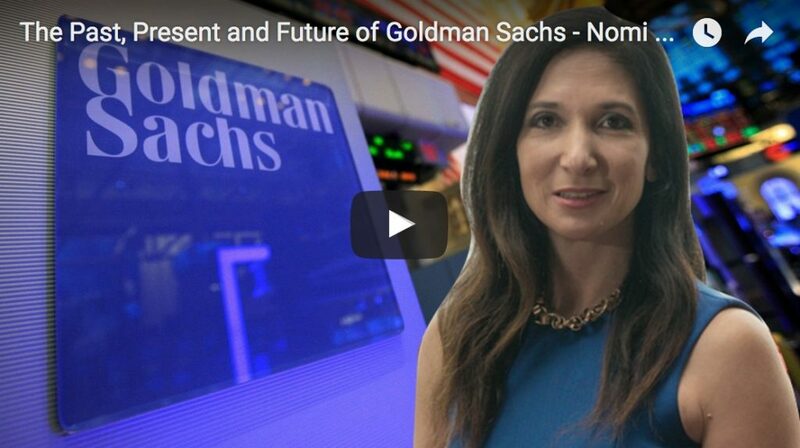 What is Goldman Sachs? What does it do? Where did it come from and where is it going, and is there anything that can be done to stop it? 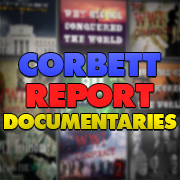 Buckle in for this edition of The Corbett Report where James dares to take on the vampire squid itself. 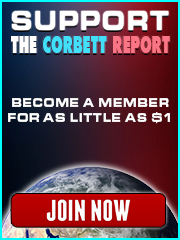 http://www.corbettreport.com/mp3/2014-10-09%20David%20Smith.mp3 Each month James is joined by David Smith of the Geneva Business Insider to discuss the latest breaking stories in politics, finance and society. 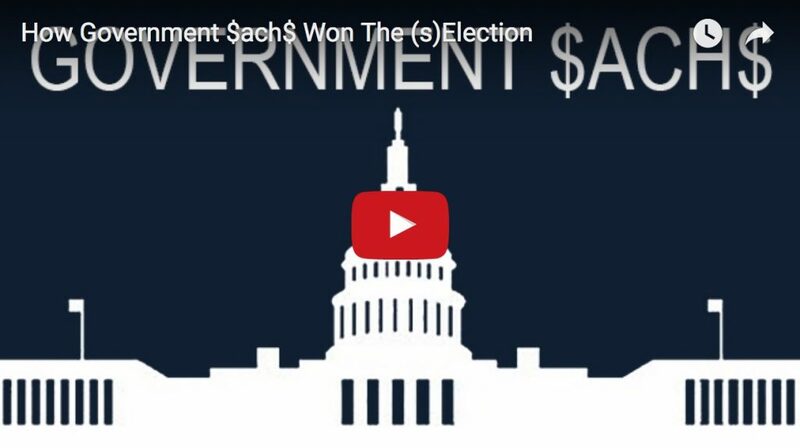 This month they tackle: Libya’s sovereign wealth fund’s billion dollar lawsuit against Goldman Sachs; the many, many fraud cases and convictions against GlaxoSmithKline; and the latest DOJ show trials against the banksters.